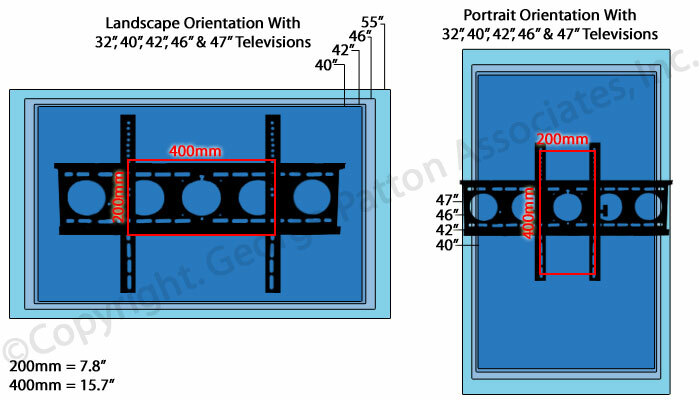 These TV Stands Sized For 55" Television Are Amazing! 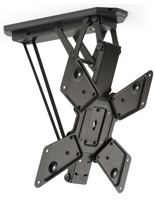 These TV Stands Are Metal Ceiling Mounts That Rotate 360 Degrees! 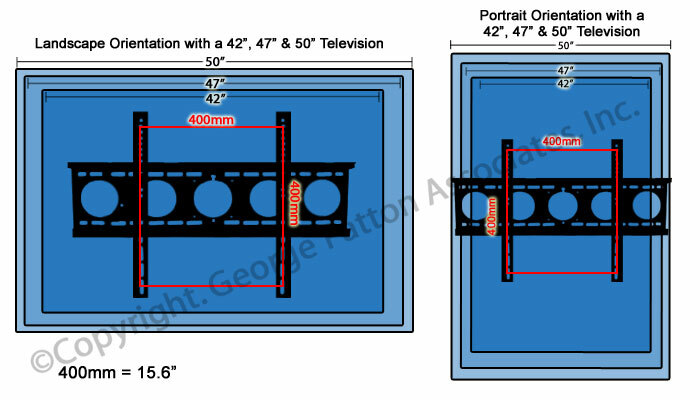 These TV Stands Are Some of Our Top Models! 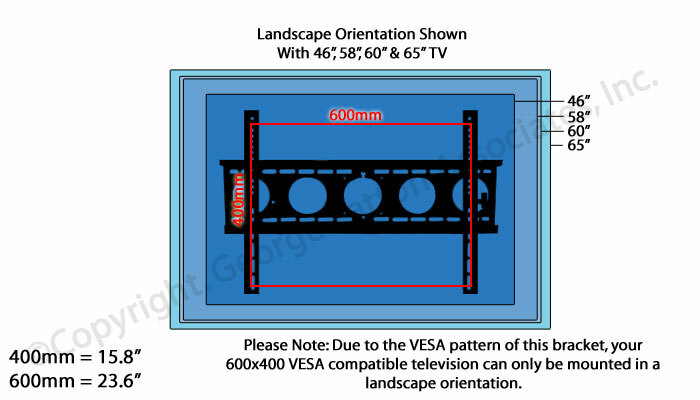 TV stands sized for 55" television tend to be the optimal methods to exhibit your TV in a big or congested room! 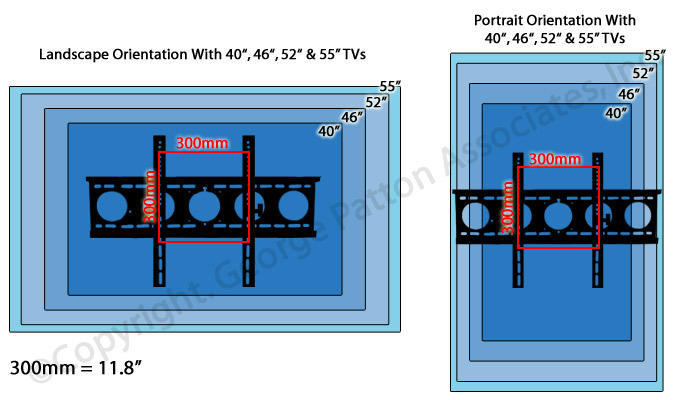 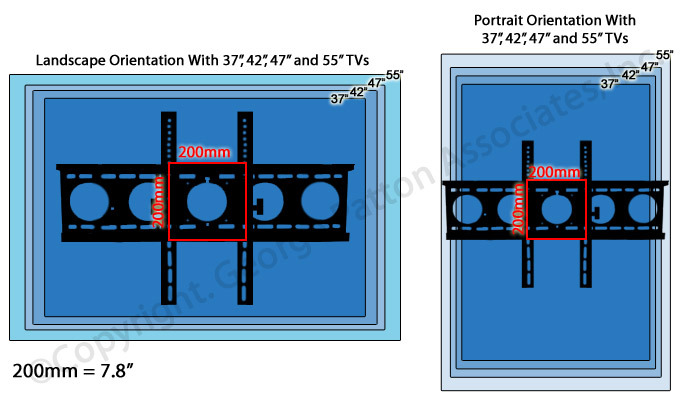 Several times there just isn't enough wall area, or walls tend to be too distant to wall-mount a TV. 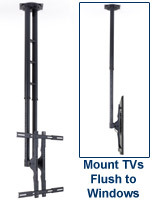 These TV stands, also recognized as adaptable plasma mounts, not only save ground area, but they save wall area too! 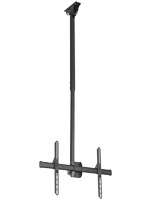 The TV stands are meant for teeming or congested pubs, eateries, company or hotel foyers and more! 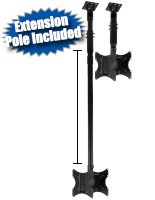 It is even possible to utilize them in your abode! 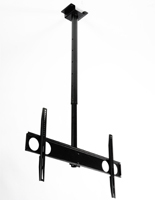 These TV stands mount immediately to a concrete ceiling or into a wooden joist in a common ceiling. 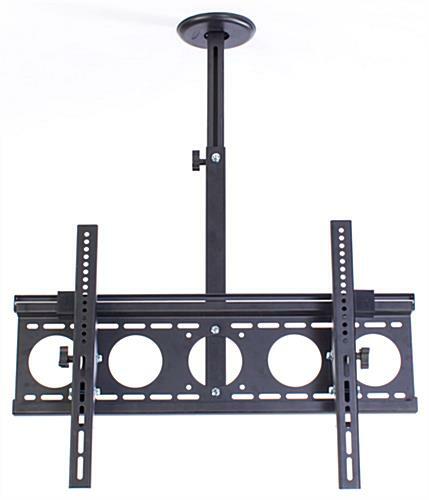 The TV stands have a bracket that stretches, so you can mount a plasma or LCD TV anyplace between 17" and 30" from the ceiling. 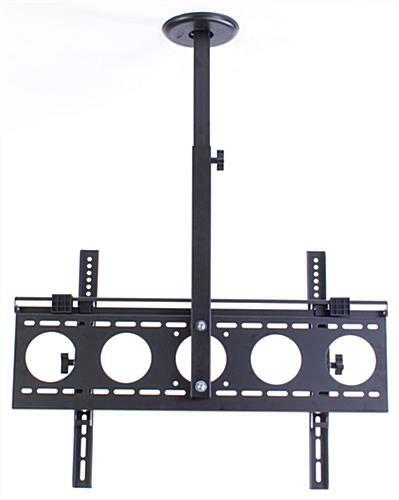 The LED television rack tilts downward up to 15° to reduce glare for your Sony, Vizio, or other TV. 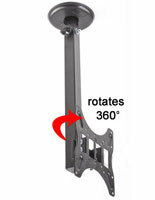 These TV stands tend to revolve a full 360°! 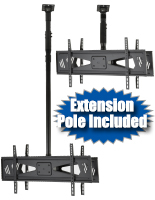 This big ceiling mount can support a TV weighing up to 165 lbs! 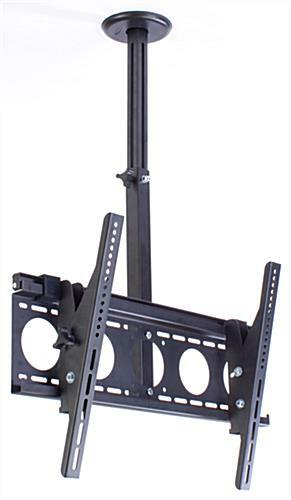 Our company sells these TV stands with all tools essential to attach to the ceiling, and also attach one's own TV to the adapter bracket (although some TVs may need special hardware which is sold at one's own most tools shops).